We could focus on the hurt or the difficult situations that we face in ourworld; however, we feel now is the time for positive change. We are calling onYOU to share your story. Tell us of a time when someone defied the norm andwent out of their way to help, stand up, or BE the difference. 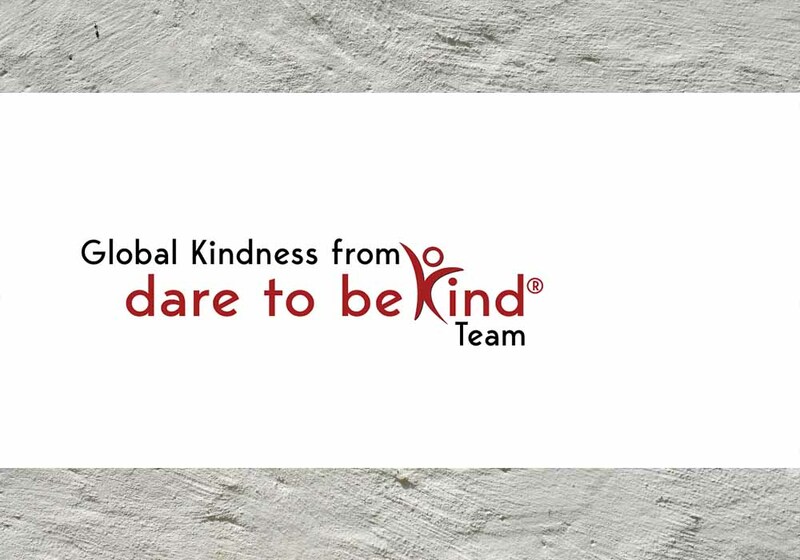 Help us make kindness grow in our world!